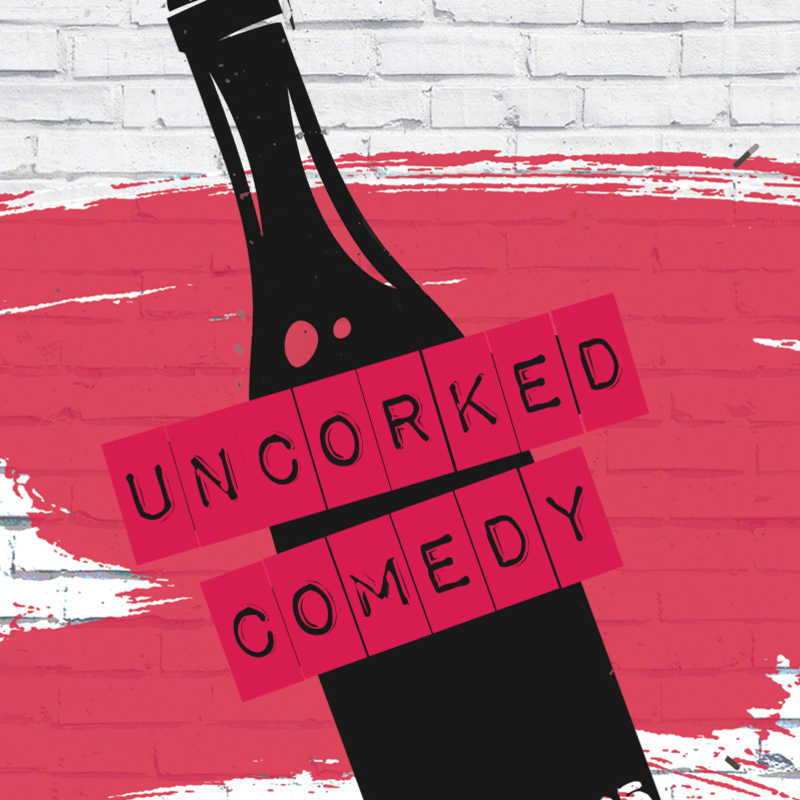 Uncorked Comedy: Wine tasting with a comedian! 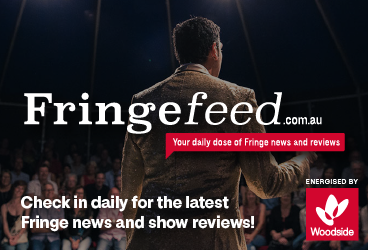 Uncorked Comedy pairs good laughs with delicious wine! Let our witty wine enthusiast take you on a voyage of the senses. "Age is just a number. It's totally irrelevant unless, of course, you happen to be a bottle of wine' - Joan Collins. We apply an informed event management approach to creating and successfully coordinating memorable event experiences for all stakeholders.